Each year, IPSF offers summer classes for all students entering grades K-12. A wide range of exciting enrichment classes in subjects including STEAM (science, technology, engineering, arts, and math), grade level prep, programming, performing arts, and sports will be offered, all taught by credentialed teachers and IPSF-approved vendors. 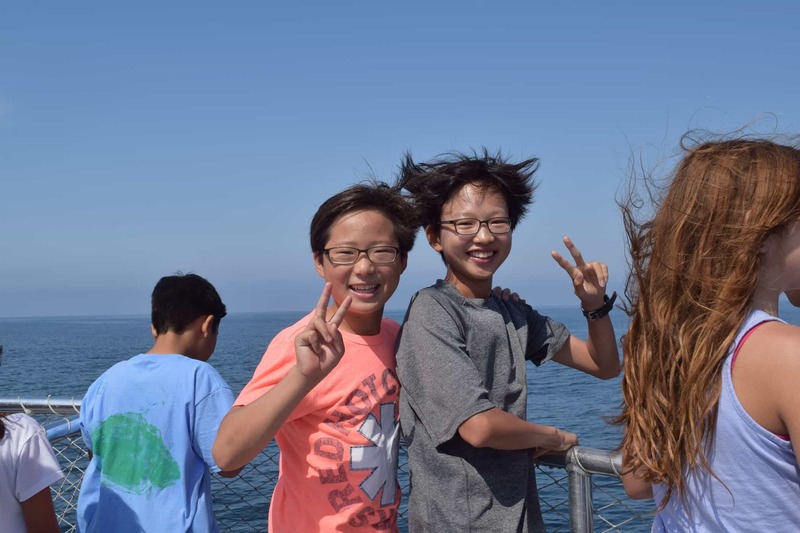 This year, IPSF will offer two three week sessions for Summer Enrichment Academy (SEA) in grades K-8. Session A will be held from June 19 – July 7, and Session B from July 11 – July 28. High School classes will be held from June 14 – July 26. Other specialty camps offered this year include: Camp Galileo presented by IPSF June 19 – July 28, Young Americans July 31- August 5, IPSF Musical June 19 – July 29, and IPSF August Camps July 31 – August 18. Registration for Summer Enrichment Academy K-12 will open on Monday, March 20 at 7 a.m. at www.ipsfacademy.org.